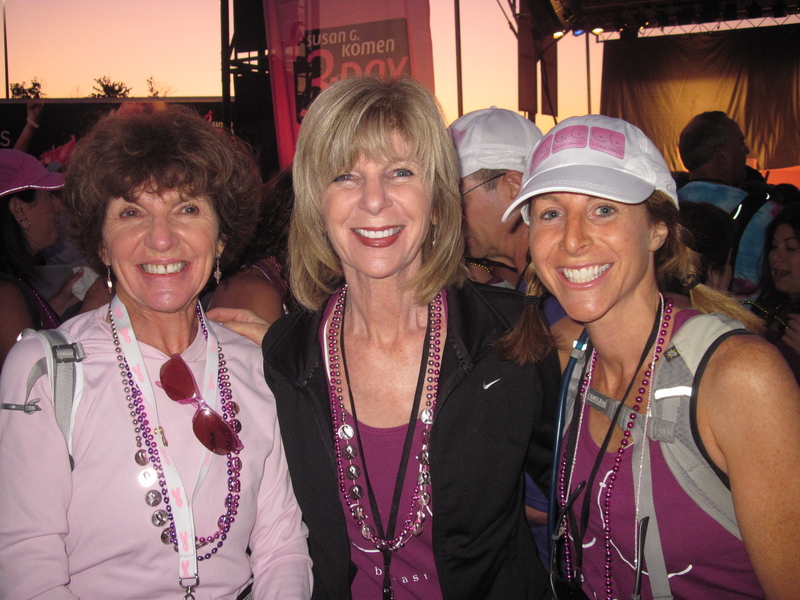 Posted on August 17, 2011, in breast cancer 3-day, Susan G. Komen, Susan G. Komen 3-Day Ambassador, Ta Ta Breast Cancer, Uncategorized and tagged Susan G. Komen 3-Day Ambassador, susan G. Komen 3-Day for the cure, Ta Ta Breast Cancer. Bookmark the permalink. 2 Comments.